Carried by a floral and fruity bouquet, this wine soon becomes robust and full-bodied: it is an outstanding wine of great structure and ageing potential. Our wine secret is its rich soil, composed of sandstone, pink-granite fragments and crumbly pieces of a precious trace-element: manganese. It is this that accentuates and intensifies the tannins of our Moulin-à-Vent. The Gamay Noir, the Beaujolais grape variety since 14th century, brings the wine its deep, rich-red colour which is specific to our Terroir. This alchemy of soil and grape variety creates flavours that lead our Moulin-à-Vent to be compared to and to indeed rival its Bourguignon cousins. Since the beginning of the 20th century, the date at which the first wines were produced on our vineyard, the Domaine has been family owned and run, just as it is today. Belonging to our family since 2012, we grow our grapes over six hectares with love and passion. 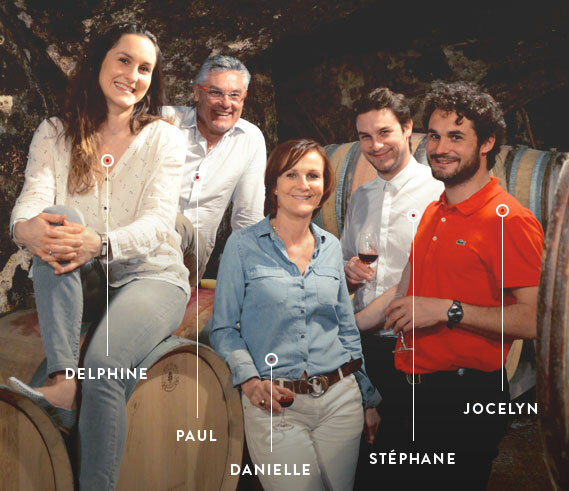 We are a family of five: parents, Paul and Danielle Lardet and three children: Delphine, Jocelyn and Stéphane. We are hedonist at heart. We take absolute care to bring the best to our soil. “Le Nid” or “The Nest” as we have baptised our vineyard, is the symbol of our unity and overwhelming desire to preserve it. Our cellar master and oenologist support us in our vision. 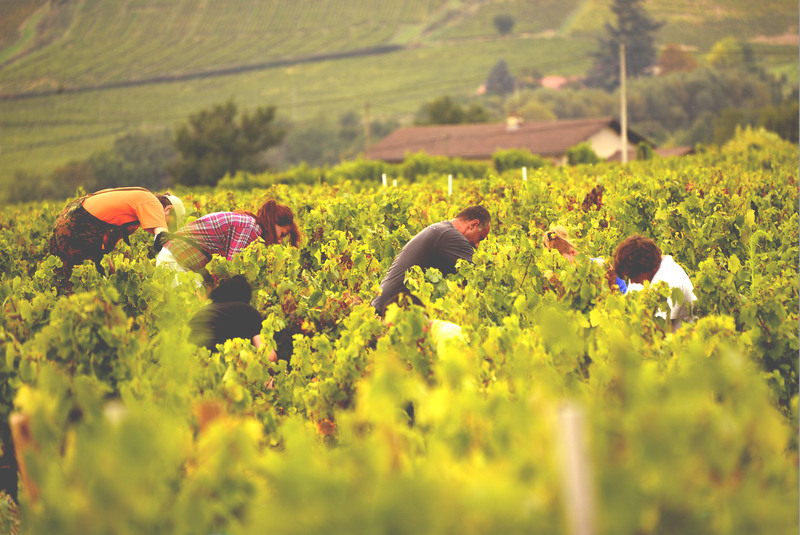 Together, we have redefined the growing and wine-making process whilst still respecting tradition. 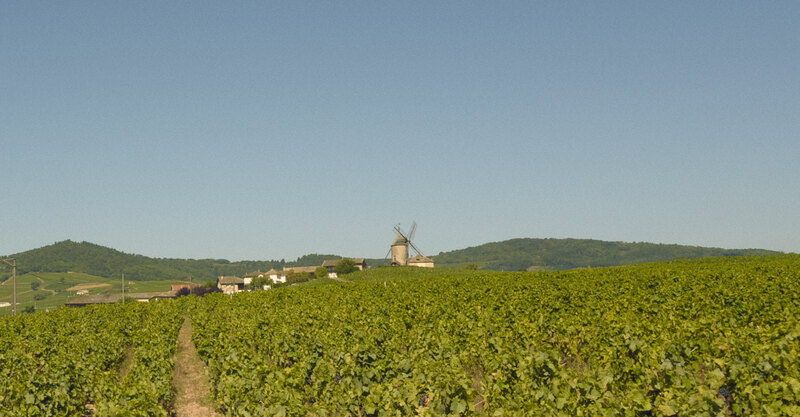 We have brought a new spin to the Domaine in line with our core values. To preserve our soil, and thus our grapes is our “raison d‟être‟ at each moment. Reasoned farming matches with this philosophy. It requires constant attention but also gives us the ability to intervene on our grapes at just the right moment if we have the slightest concerns about health alert. Biodiversity is better for it. All this work is carried out by hand on our twelve vineyard parcels. Two of them, “La Rochelle” and “Rochegrés” benefit from the plot selection criteria with a wine ageing in French oak barrels. All our wine is bottled on the Domaine. 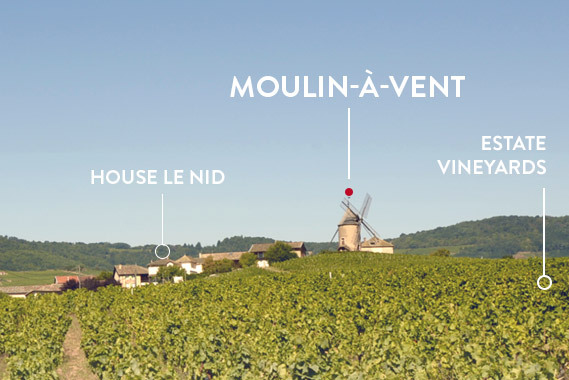 Moulin-à-Vent is one of the 10 Crus of Beaujolais. Other prestigious Crus of Beaujolais are Fleurie and Morgon. 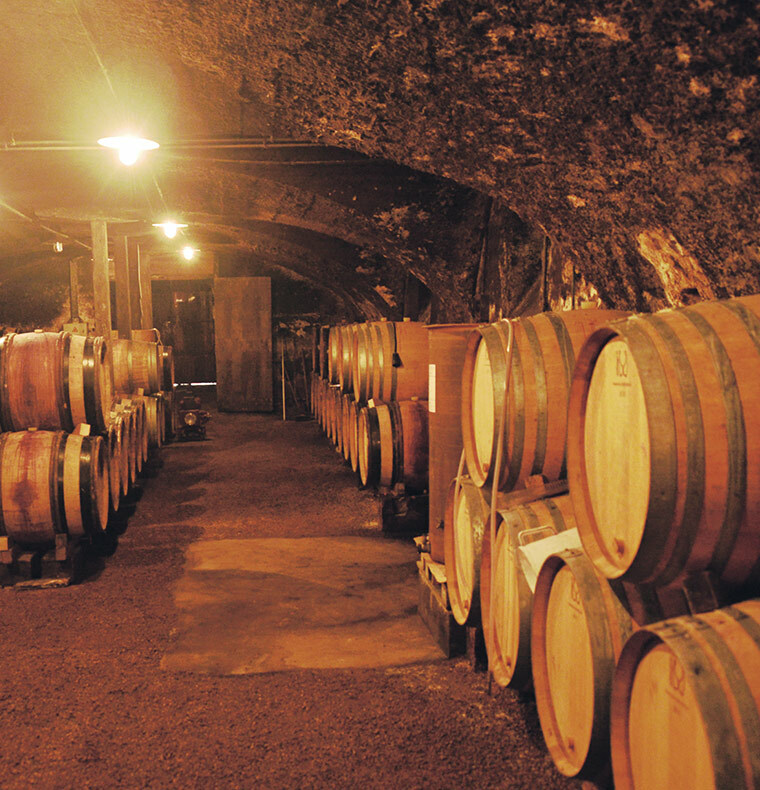 Production is limited to 5000 bottles per vintage. The estate covers a total of 6 hectares.